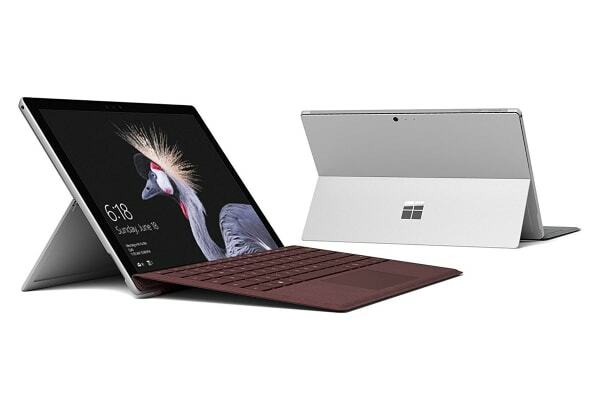 Add a touch of luxury to everyday tasks with the new Microsoft Surface Pro Signature Type Cover in next-generation Alcantara material, a perfect blend of sophisticated style, comfort and technology. 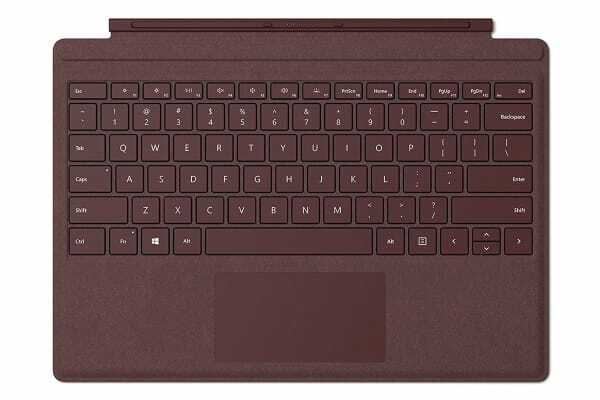 Microsoft’s new signature type cover goes beyond traditional keyboards to add warmth and elegance to everyday tasks. Constructed with luxurious Alcantara material sourced from Italy, it features a soft, velvety feel. 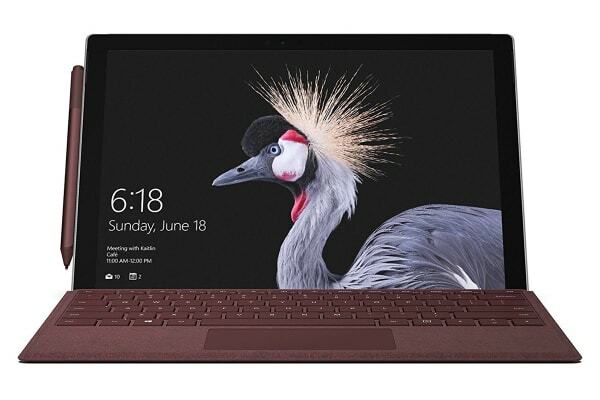 The redesigned Surface Pro signature type cover is a beautiful addition to your Surface Pro device that incorporates the best of Microsoft technology, including LED backlighting, optimum key spacing and a large glass trackpad. Wonderfully soft and incredibly durable, the Alcantara covered keyboard is treated with a high-performance polyurethane coating to resist spills.